It makes sense if you have to be careful in choosing furniture, keep your room tends to look better and elegant in the living room. Selection of a simple, robust materials and a comfortable seat on the chair and couch will help you express your style decorating furniture for current and future years. But while there are some rules to choose the decoration, it is very important in structuring the living room so that the arrangement of your room look more elegant and comfortable. 1. At least you should know the power of minimalist design is better than the antique if the room you created with minimalist concept. The elements of the room in which you have to be perfect to be your sofa, coffee table, two chairs, a pair of chairs that can be moved around, bench, two long tables and two tables corner. 2. When decorating around the view, you must choose to not use furniture that creates a visual block. A low bench or daybed is a wonderful choice for sitting outdoors peek maintain. 3. A console table behind the sofa is one of the ideas that you can apply. Console table should be slightly lower than the back of the sofa, to maintain a clean line of sight. Mirror frame is great for adding lighting. also a pair of taillights sofa Really can illuminate the room. 4. Piguran mirror is a simple way in how to select furniture for living to make the living room look bigger and brighter, and add a bit of luxury. Mirror symmetry is very good to acknowledge the room as well. 5. 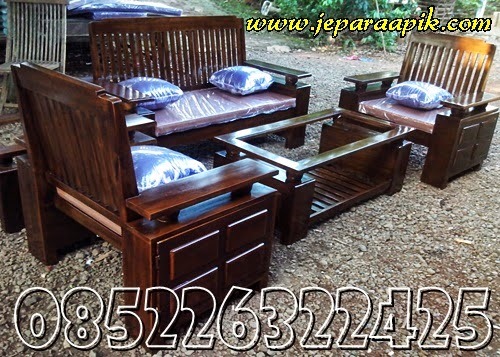 A pair of sofa is ideal for a comfortable living room. Make sure your coffee table is 14 to 18 inches of each sofa. This allows enough space for the hall, but not too much so your feet will not reach. 6. For larger living room where a large floor plan seems too open, try creating two separate seating. Distinguishing space by incorporating different patterns but complementary or use two different rugs. A bench or ottoman can help incorporate space as possible for guests to sit on both sides and add continuity. 7. Seats are subject living room, and while they are often paired with a sofa. Couple chairs work well in a space that is used primarily for communication. Most seats are between 28 and 36 inches and 28 to 40 inches. To maintain the functional space, be sure to keep the space open for the passing. 8. Corner table is a table for a drink, snack, remote and books. 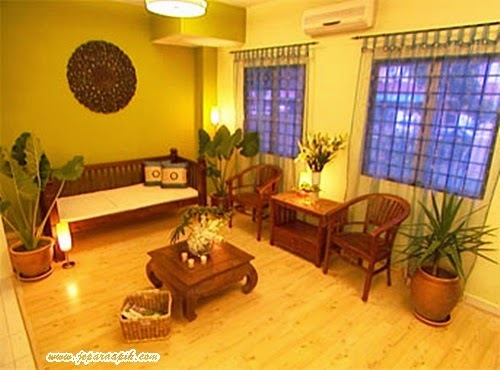 The corner table should be slightly higher than or the same height as the arm chair or sofa beside which they sit.